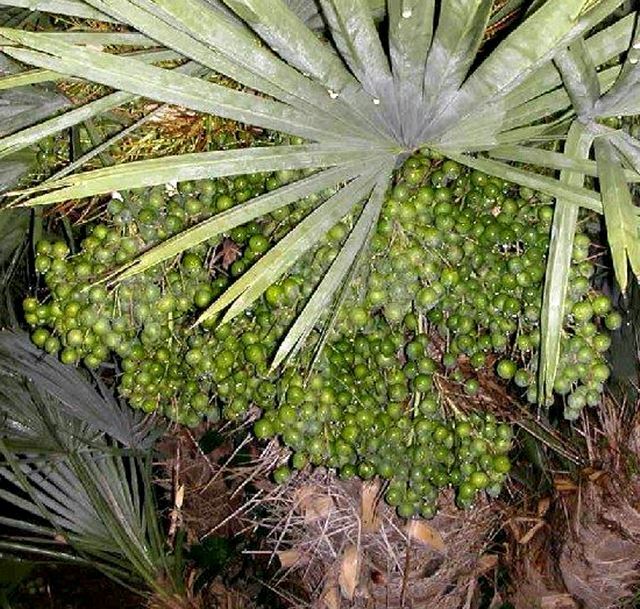 The Thrithrinax campestris or caranday palm is native to Uruguay, Argentinia and Brazil. The carandy palm/Thrithrinax campestris is small to moderate in size, solitary, with slender stems and usually grows along river banks. Thrithrinax campestris palms are smooth ringed and covered with a soft, fibrous woolly material from the leaf sheaths. The caranday palm has a rather compact crown of palmate leaves and no crown shaft. 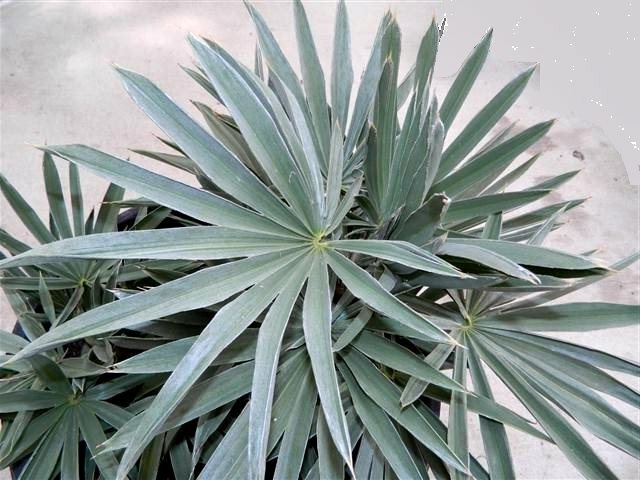 The leaf blade of the Thrithrinax campestris is an almost circular fan shape, divided into narrow pointed segments. 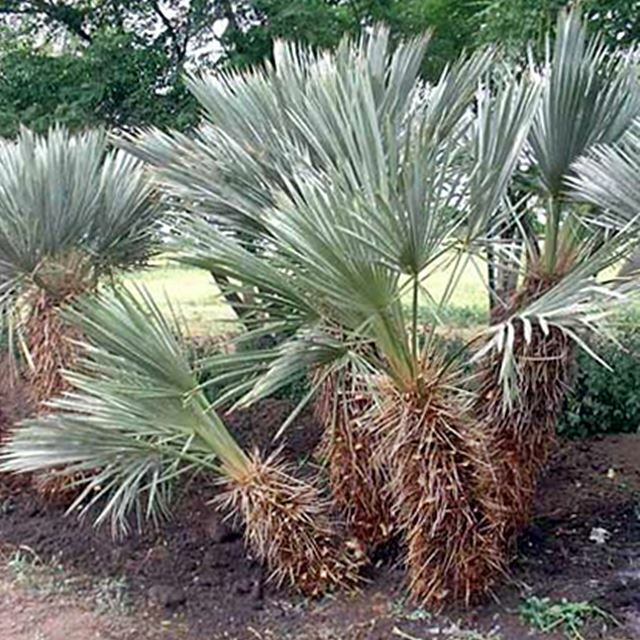 Thrithrinax campestris palms are slow-growing, resistant to drought and cold and tolerates a variety of soil types.